UNIQUELY DESIGNED FOR DISCERNING WINTER-SPORT LOVERS, EXPERIMENTAL CONNOISSEURS AND INTERNATIONAL JET-SETTERS. 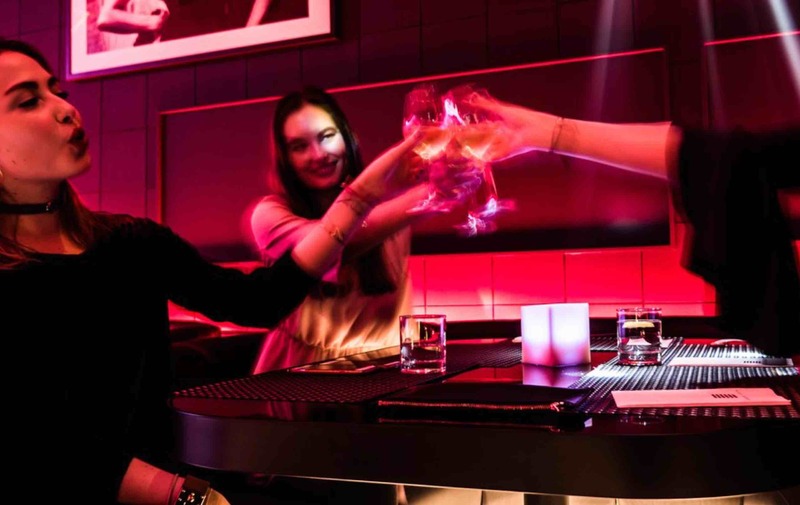 Located in the heart of Hirafu, Powder Room is the first-ever premium entertainment spot uniquely designed for experiential connoisseurs and international jet-setters. Ability to accommodate any corporate and private events, from an intimate dinner, fashion shows, conference to large receptions of 250 people, Powder Room creates magically luxurious nights an unforgettable apres-ski destination should have. Since 2015, Powder Room is loved by international celebrities, socialites and supermodels, it has become a must-go destination for those who love great food, music, dancing and a uber chic party experience - a favourite place for apres ski drinks, cigars or late-night gatherings. 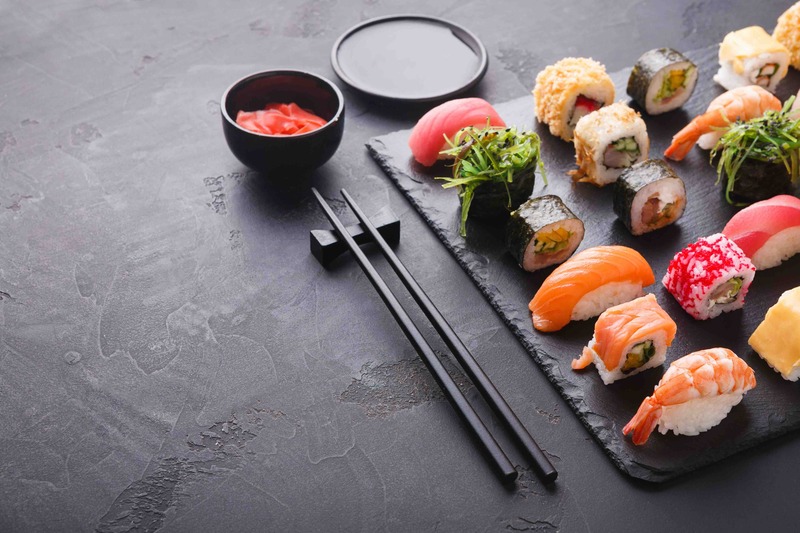 Powder Room serves a Japanese menu, led by renowned Master Chef Matsuda from Otaru with over 40 years of experience in making sushi, specialising in sushi, sukiyaki and tradition 'kaiseki' inspired course sets. Chef Matsuda was trained and worked at the most prestigious restaurants in Hokkaido. He was the Head Chef at Niseko Ashiri Hotel since 1992. He teaches professional chefs from all over the world to preserve the traditional sushi techniques in Hokkaido & Dalian, China. His motto is 'Crafting every dishes with precision and passion." 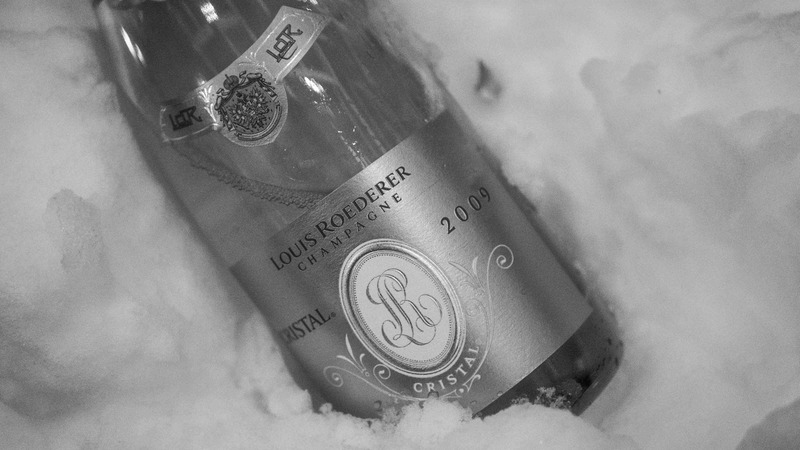 Powder Room serves premier champagne at alluring prices from 6pm until 2am daily. 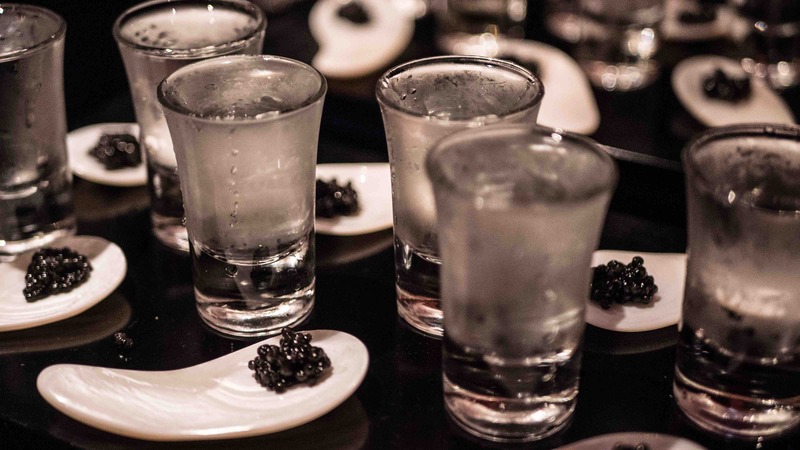 Gather with friends to unwind from the stresses of a long ski day with glasses of champagnes, rare whiskey and sublime caviar. 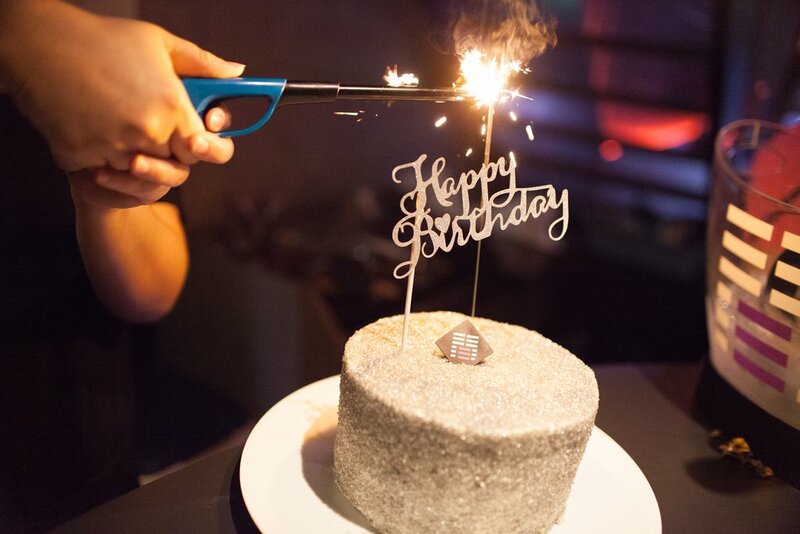 What’s more, host your private event and enjoy a bubble-filled evening with delicious canapés to add some glamor to the evening! Enjoy the perfectly intimate and relaxing après ski experience at the lounge at Powder Room where themed parties with international DJ talents are hosted every week! 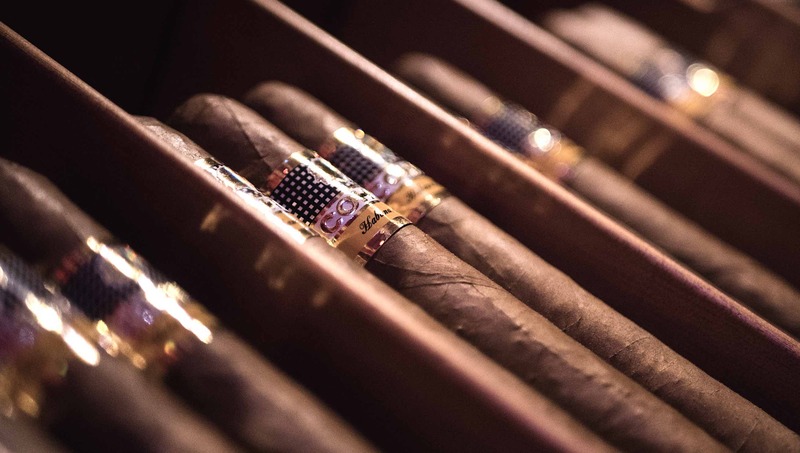 At this fashionable venue, Powder Room is a a one stop destination for cigar & whiskey lovers, we offer a huge assortment of premium cigars such as Davidoff, Cohiba, and a rare collection of Japanese whiskey. 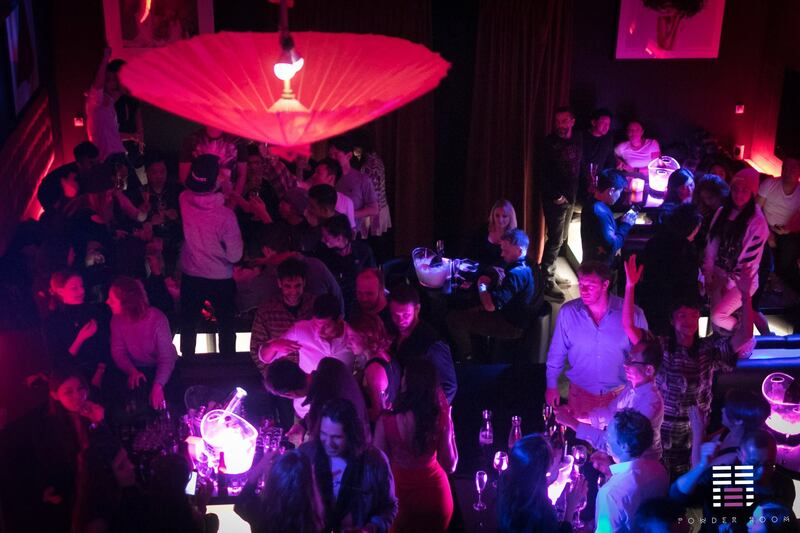 With our exclusive bottle service, entertainment by the international DJ talents and a pulsating event calendar, the incredible ambience will lift your spirit once you step in the room. 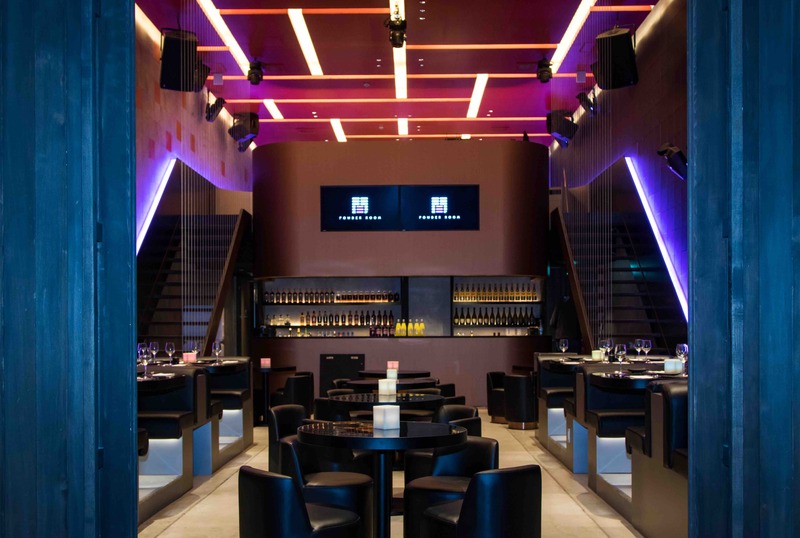 Inspired by the diverse culinary scene & energetic nightlife in Hong Kong, restaurateur & co-founder Gary Leung’s vision is to create the most extraordinary gastronomic experience in Niseko. Aside from Powder Room, he is also the mastermind behind the first-ever canton hotpot cuisine Ryunabe, a top ranking restaurant in Niseko since 2014, attracting celebrities, socialites & ski lovers from Asia and beyond every winter. Co-founder, Sebastien Gobbi, is a ski-loving travel enthusiast and entrepreneur with over two decades of experience in finance. Heavily inspired by his Parisian upbringing in the art world and his deep appreciation of Asian culture, he is a passionate lover of fine food and fine art. He collaborates with like-minded people across art, fashion and design. This can be seen in the artistic flair of Powder Room’s interior, featuring art pieces from acclaimed photographer, Victor Demarchelier.